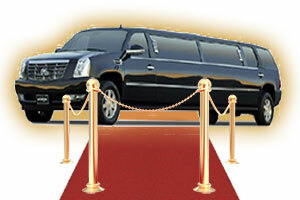 For Corporate Events, Weddings, Nights Out or Special Occasions. 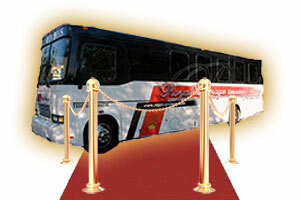 Hire us for a fun party travel experience to remember! 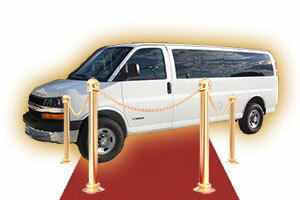 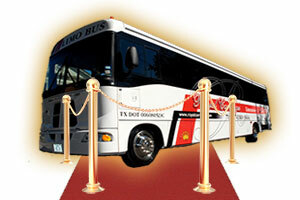 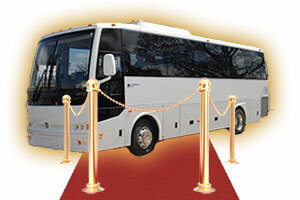 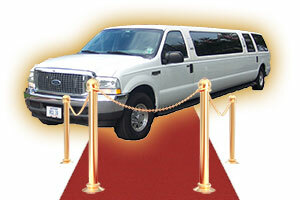 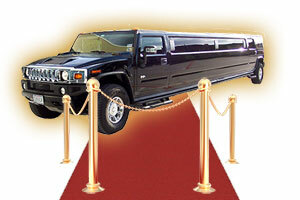 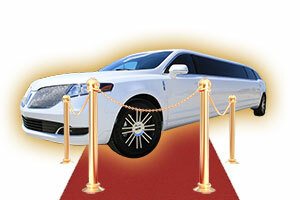 Best Limousine Houston strives to provide the best in worldwide luxury ground transportation. 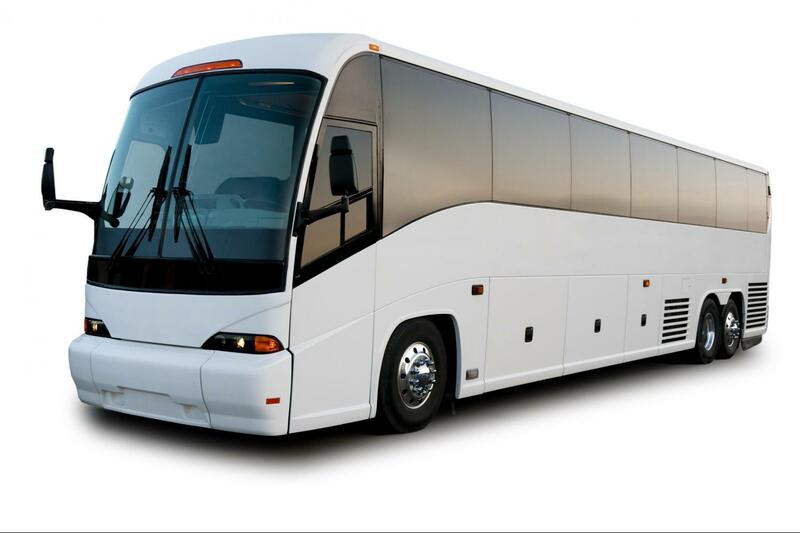 With this as our goal, we improved upon each day with the expectation that growth depends on the seamless application of client service. 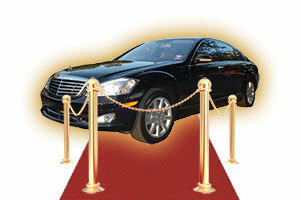 Clean new vehicles, professionally trained chauffeurs and prompt effective customer service with consistent amenities for the frequent or occasional traveler. 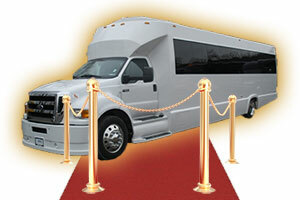 Best Limousine Houston’s fleet consists of Limousines, Town Cars, Motor Coaches, Party buses, Sprinters, Shuttle buses and Charter buses, Hummer Limo, Stretch Escalade and Mini Buses. 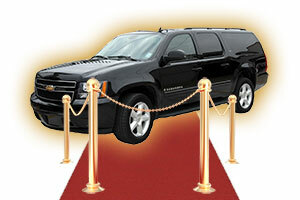 We are open 24/7 allowing you to conveniently book one of our Houston Limousines and Houston Town Cars. 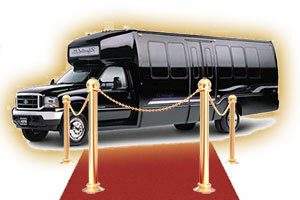 need a limo or party bus? 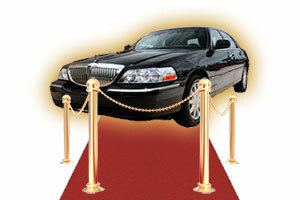 Best Limousines Houston can become your premier casino luxury transportation service! 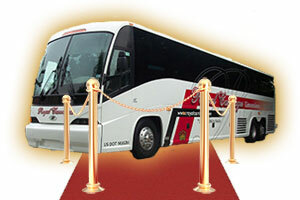 An evening at the casino calls for luxury all the way and there’s no finer way to travel than in one of many forms of luxury transportation. 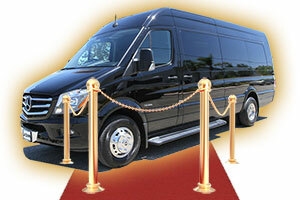 We'll take you to the airport or pick you up. 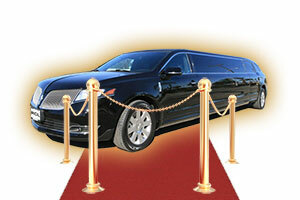 Best Limousines Houston provides the most reliable transportation service to and from all major airports in the nation and around the world.